The Foundation Abbé Pierre, created in 1990 and recognised as promoting the public interest in 1992, aims to act "in order for the most underprivileged to be sustainably housed in dignity, regardless of their income or social status". For further information, please click on the picture. The Bible Society exists to offer the Bible to the World. The Society's Patron is HM The Queen and its President is the Bishop of London. The society makes Scriptures available, helping the church engage with the Bible more effectively. For further information, please click on the picture. 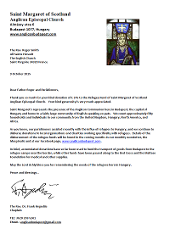 The "Sant'Egidio Programme isBishop Robert's first Advent Appeal (2014) in aid of asylum seekers arriving in Sicily", aiming to give emergency help to those who land off the Sicilian coast, to raise awareness of their rights as asylum seekers and to help with their integration in Italian society. Click on the picture for further information. Cancer Support France is a network of independent associations throughout France that provides support for English-speaking people who have been touched by cancer. Each association organises itself according to the needs of its own area. They are supported by an ‘umbrella’ association, which began life as the original association ‘Cancer Support France in the Poitou Charentes (CSIPC)’. Click on the picture to be taken to the web page for the local association. 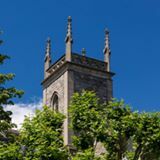 Christian Aid is an agency of Christian churches in Britain and Ireland who work on relief, development and advocacy for poverty eradication. Christian Aid’s work is founded on Christian faith, inspired by hope and acts to change an unjust world through charity. Click on the picture to be taken to the UK website. 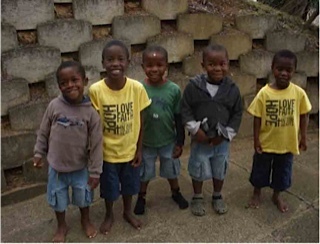 Hope for South Africa’s children is a small charity, based in Stocksfield, set up to partner Rehoboth children’s village in RSA for children who are mostly orphaned, abandoned and are HIV positive. Click on the picture for more information. 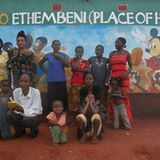 Supported by Teacher Aid, Chiziro Ethembeni (Place of Hope) community School, serves a community outside Chipata in Zambia. Some 300 children are now enrolled, all of whom receive a cooked meal every day. Click on picture for more information. 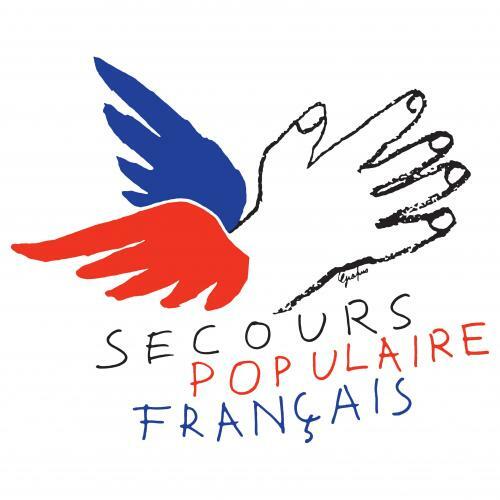 The Restaurants du Cœur, commonly & familiarly known as the Restos du Cœur, is a French charity who amongst other activities, distribute food packages and hot meals to the needy. Click on the picture to be taken to the website (in French). 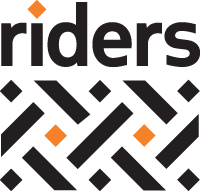 Riders for Health is an international social enterprise. They manage and maintain vehicles for health-focused partners in sub-Saharan Africa. This enables health workers to deliver vital health care to rural communities on a reliable and cost-effective basis. Click on the picture for more information. Red Cross in Syria. We have supported the work the International Committee of the Red Cross has been carrying out in Syria to alleviate the suffering of the peoples affected by the conflict. Clicking on the logo of the ICRC will take you to ICRC home page. WaterAid is an international non governmental organisation whose mission is to transform lives by improving access to safe water, improved hygiene and sanitation in the world’s poorest communities. Click on the picture to be taken to the UK site. At the ecumenical service held in January 2015, it was decided to donate the collection to La Croix Rouge. As a result a cheque for 264 € was sent, and a letter of thanks has been received, indicating some of the work La Croix Rouge does, both here in France and overseas.